Are you tired of bland burgers and flat draft beers? The Angry Owl Southwest Grill & Cantina features a variety of mouthwatering meals that’ll have you coming back for more. 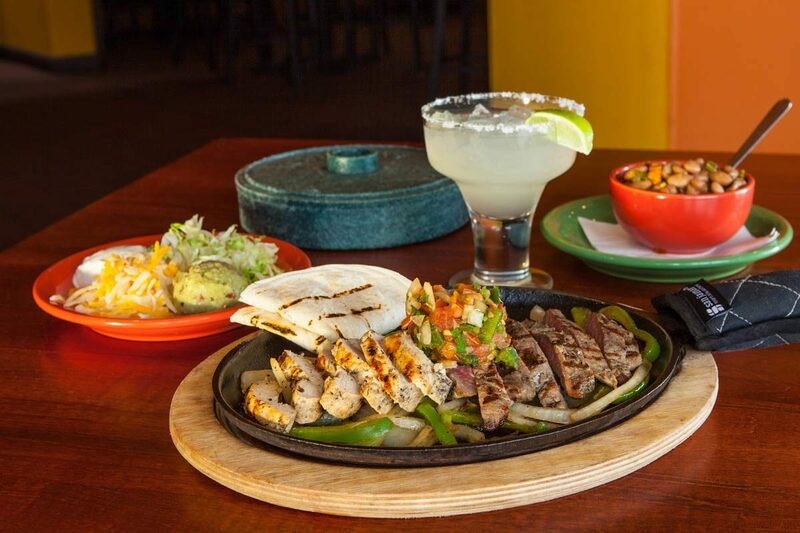 From seafood and ribs to fajitas and wings, you’ll find plenty of southwestern flavors to tempt your palate. We’re always ready to incorporate green chiles, pico de gallo, avocado and chipotle ranch where we can. Visit Angry Owl Southwest Grill & Cantina today for your next soul-satisfying meal in El Paso, TX. Fly On In and #StuffYourBeak Today! Our sports bar features plenty of televisions with the NFL Sunday Ticket. We show as many games as we can, so you can cheer on your favorite teams while enjoying our delightful fare. We also offer meeting rooms that are available during the week when you need some time to get away from the office and get together in a different, relaxed atmosphere. Call 915-532-2450 today to ask about the availability of our private meeting rooms in El Paso, TX. Open since March of 2015, Angry Owl Southwest Grill & Cantina has focused on more than Southwestern flavor. 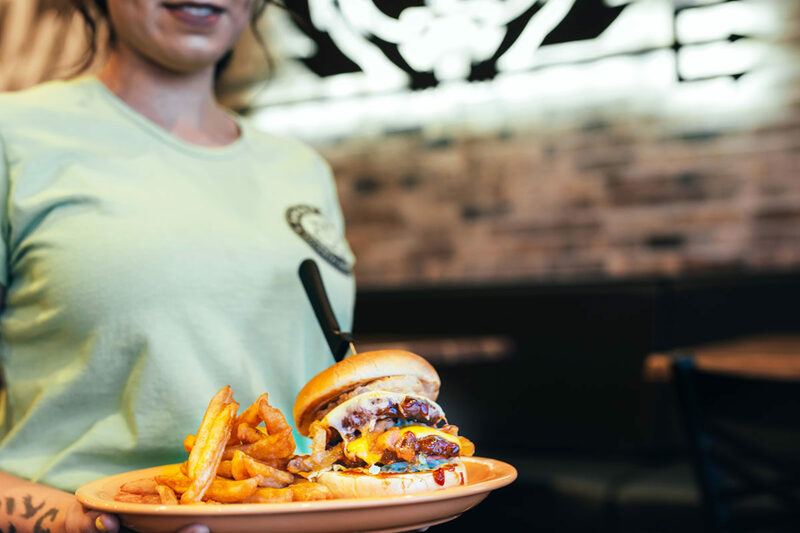 You’ll meet friendly staff members who are all knowledgeable about our menu items and can help you find the flavor you’re craving. They can also let you know about all our weekly specials, including happy hour and night owl specials, desserts and discounts. Contact Angry Owl Southwest Grill & Cantina to learn more about our daily deals.